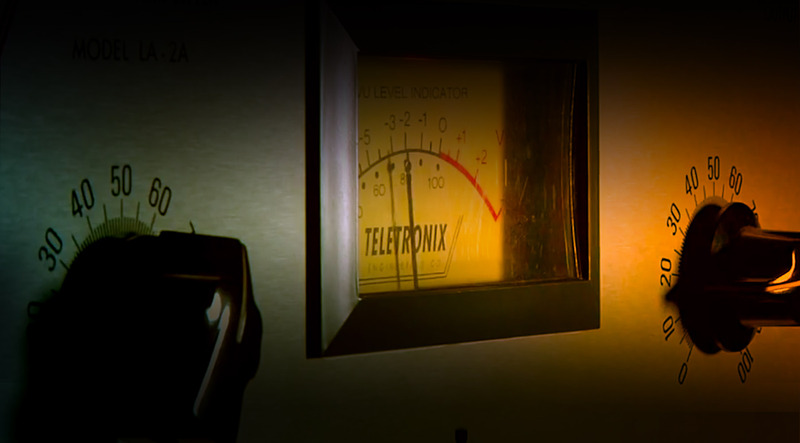 Teletronix LA-2A collection faithfully reproduces the classic analog compressor. The sound is really nice and works very well in the mix. Performs well on transients, gives character to the tracks. His algoritimo seems to me the best so far. The curve of comprehension is very well reproduced. The three different models provide a lot of flexibility. Each one has their own tone and different attack and release times. LA-2A Silver Is the newest and fastest incarnation. LA-2A Grey has medium attack and release times and is the best compromise on many sources with a more meaty tone. LA-2 oldest is very special. parallel compression and sidechain is missing. Simply put, indispensable. While a go-to for vocals, there are just so many places you can use this LA-2A now thanks to the multiple "flavors" as long as you're open to it. No it won't work on everything, but it works with so much it is again, indispensable. These compressors work so well, it's unreal. They really do sound analog. The silver is my favorite for most applications, but the other two can add just the right amount of crunch when that's what I need. Thanks UA. Astonishing sound, right price thanks to promotion. This should be the current price for UA plugins. I have been looking for a compressor to make my vocals, bass guitar and kick drum sit really nicely in my mixes and to give the punch that I been looking for. Now with the purchase of the Teletronix Leveler collection I am able to achieve what I have not been able to achieve with other compressors. I use all three compressors in my mixes and the sound quality of ALL 3 is just amazing! Thank you Universal Audio for these three plugins at such an affordable price. Haven't heard anything with this much analogue mojo in a compressor before. The UA plugs just keep getting batter. The most amazing plugin ever!!! Make my tracks sweet!! Acustic guitars, voice and more. This collection is super legit. From soft to heavy compression and everything in between, you need these in your mixing repertoire. My first instance of "wow" was using the Silver on a lead guitar. I was just fighting to get the lead to sit right and I pulled my entire chain a part and started over. Removed the outboard Distressor (which is super rare to do that) and the lead just sat well in the box. No EQ, just the Silver. I went back and carved the EQ a bit and it was polished like a gem.